يقع فندق منتجع مانترا لورني، المصمم ليناسب كل الضيوف سواء كانوا من رجال الأعمال أو السياح، في مكان ممتاز في أحد أكثر المناطق تفضيلاً في لورن. يسهل الوصول إلى هذا الفندق ذو 4.5 نجوم من المطار، فهو يبعد عنه مسافة 149 km فقط. يوفر الفندق بفضل موقعة الجيد وصولاً سهلاً إلى أهم معالم المدينة.
. إن منتجع مانترا لورني حريص على توفير الراحة للنزلاء، فلا يوفر الموظفون جهداً في تقديم أفضل الخدمات وضمان حسن الاستقبال. لضمان راحة ضيوفه، يقدم الفندق الخدمات التالية: مكتب الاستقبال على مدار الساعة, مرافق مخصصة لذوي الاحتياجات الخاصة, تسجيل وصول/خروج سريع, تخزين الأمتعة, صف السيارات . تعكس غرف الفندق البالغ عددها 277 المنتشرة في 3 طوابق جواً من الدفء والألفة.خدمات عصرية مثل تلفزيون بشاشة مسطحة, مناشف, غرفة معيشة منفصلة, اتصال لاسلكي بشبكة الإنترنت (مجاني), غرف لغير المدخنين موجودة في بعض الغرف المختارة. يمكنك الاستمتاع بالأجواء المريحة التي تقدمها حوض استحمام ساخن, مركز للياقة البدنية, مسار جولف - ضمن 3 كم, حمام سباحة داخلي, سبا طوال النهار. مهما كانت أسبابك لزيارة طريق المحيط العظيم - خليج أبولو، فإن منتجع مانترا لورني هو الخيار الأفضل لإقامة مثيرة وممتعة. يتم تقديم وجبة الإفطار من الساعة 07:00 AM إلى 10:00 AM طوال الأسبوع ومن الساعة 07:00 AM إلى 10:30 AM خلال العطلات الأسبوعية. يتاح الواي فاي بحد 1 جيجابايت يوميًا. يُرجى الملاحظة أنه يتم تطبيق رسم إضافي بنسبة 1,10% على الدفعات التي تتم بواسطة بطاقة ماستر كارد. يُرجى الملاحظة بأنه يتم تطبيق رسم إضافي بنسبة 1,25% على الدفعات التي تتم بواسطة البطاقة الائتمانية فيزا. يُرجى الملاحظة بأنه يتم تطبيق رسم إضافي بنسبة 3,35% على الدفعات التي تتم بواسطة البطاقتين الائتمانيتين أمريكان إكسبرس أو JCB. يُفرَض رسم إضافي بنسبة 3,50% على الدفعات التي تتم بواسطة البطاقة الائتمانية داينرز كلوب. The service staff was ignoring us during our check in. We had to wave and call out to her before she reluctantly help us check in. This left a very bad taste to what may seem like a lovely place to stay. A great short stay on the beach, with good food options including a nice buffet breakfast. We went at the peak of school holiday time and there were many families there. Just be aware that if you are seeking solitude or a romantic stay, school holiday may not be the time to visit. On the other hand, it seemed like a great option for families. 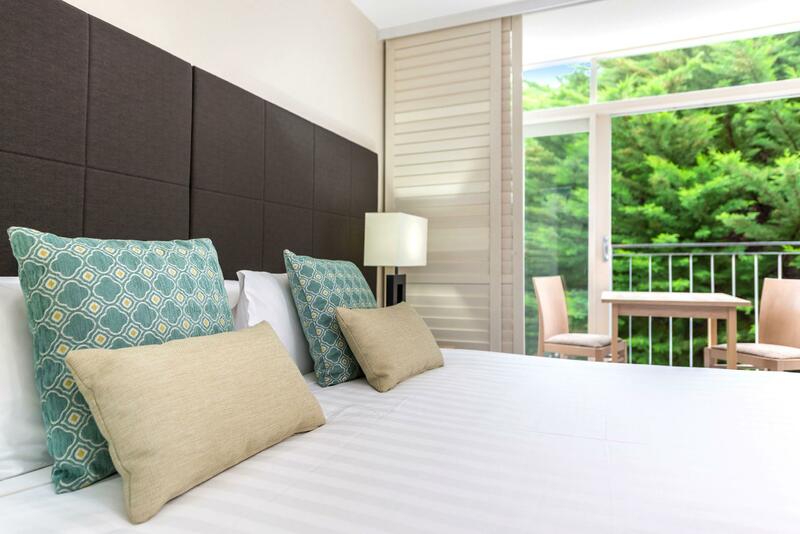 We loved staying at mantra lorne. Check in process is quite smooth. Breakfasts are good. Facilities are awesome. Direct access to the beach. Free laundry for guests. Location is the best. Surrounded by restaurants. And next to a big kids playground. Love mantra lorne. Simple design and spacious clean room. Great water pressure. Lots of facilities and free activities on property. Access to beach. Sometimes visited by lovely wild parrots and cockatoos! Breakfast is lovely but dinner was disappointing. Only 1 restaurant and it fills up easily especially when everything outside closes quite early. Had slight issues with room booking. Booked studio room instead of apartment. Staff were understanding and even though we offered to pay, they came to the party and waived all charges. One less headache or us which we appreciate. View and location was awesome! Recommend to anyone! 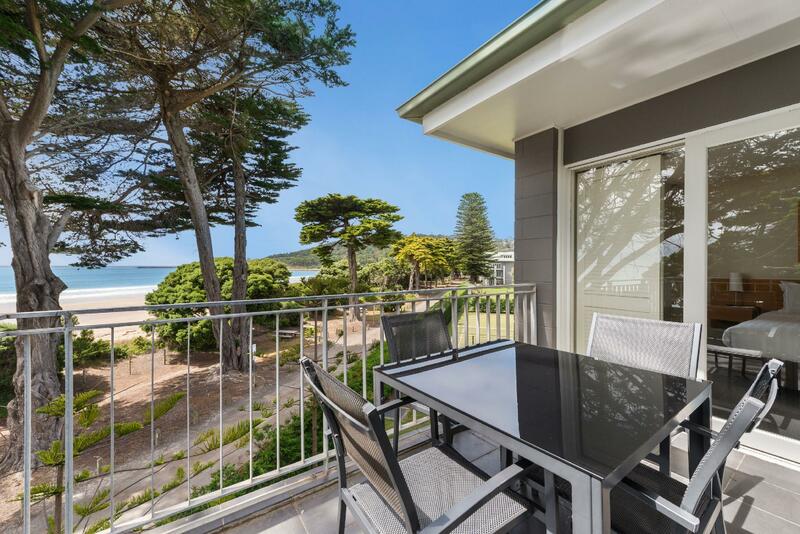 Great location with access to Lorne beach. Clean and spacious. The breakfast buffet (we came on a Sunday) was busy and we had to wait till hot food was topped up most of the time. We parked right outside our room as we were told by reception any of the lots are ours to park at but was later asked to move to a further spot as only members of Mantra could park at designated lots. Wish we were given clearer instructions earlier. Great stay, amazing facilities and lovely staff. Had to park a long way away from our unit. Rooms nice. Shutters need fixing as some panels didn't close properly and let in lots of daylight in the early morning. Quiet rooms. Good location as it was a short walk to shops and restaurants and beach. We faced a power outrage but the staff were able to help us. Power came back in a while but took out some power plugs, which once again the hotel staff came to assist. The carpet in the heritage room is a bit dated and could do with some improvement. 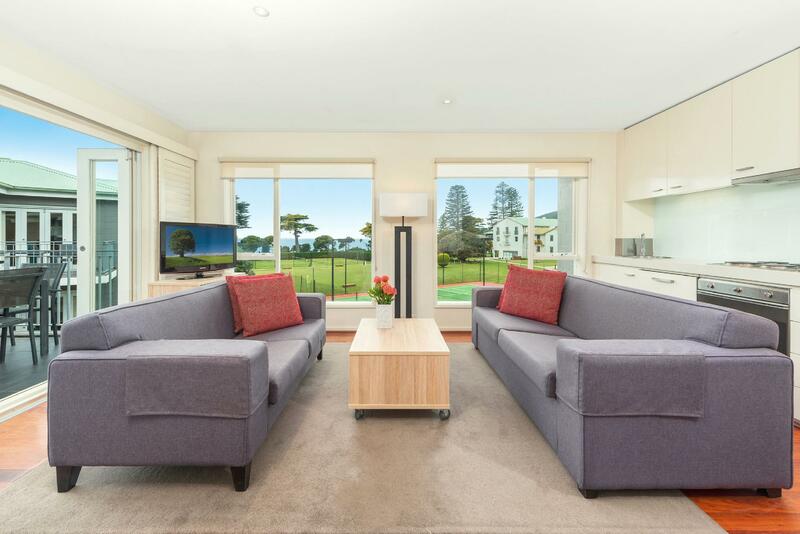 Overall a nice stay as it is the most centrally located hotel in Lorne. 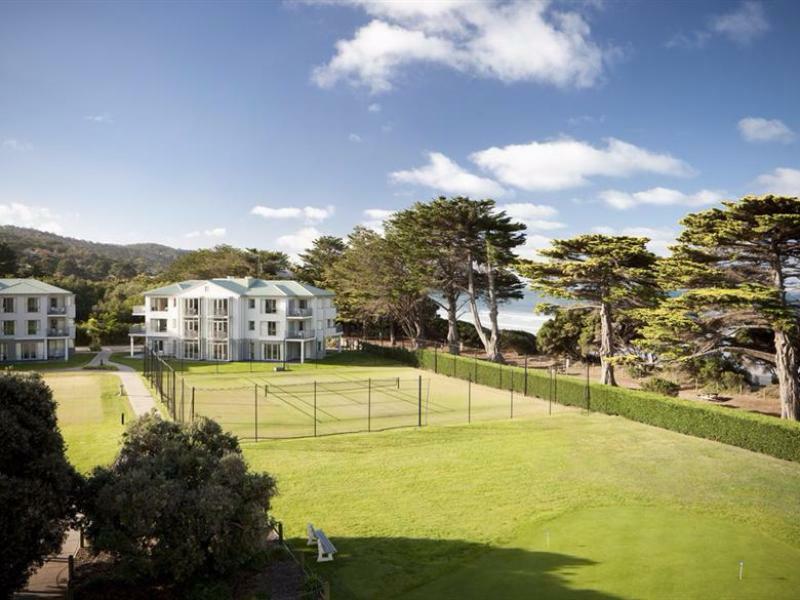 In the middle of winter, this resort gave us a cosy apartment for an overnight stay on the Great Ocean Road. The beach is right out front, and there are eateries right across the road in the other direction. Buffet breakfast has huge range of options. Absulutly beautiful accommodation. I got 2 bedroom and it had 2 interconnecting rooms with lounge and full kitchen facility and 2 bathrooms with one been aunsuite with spa bath. Right at the centre of town and in great location where everything is like restaurants and bars and shopping as well as beach. The hotel has amazing facilities and my favourite was bar which had the fire place. The only thing I wish the price of the food and drinks were bit more competitive according to the area and it’s restaurants so when is cold and rainy out there you can comfortably order some food and don’t have to really look at your budget and look for places to find cheaper food. Other then that I feel it was 100% oh and sorry I forgot staff were amazing. Without staff there would be no this amazing beautiful place. Balcony was filthy. Was allocated a disability room whose bathroom had NO place to hang clothes or towels. No place to put soap or shampoo. Shared laundry was filthy. Grounds poorly looked after and duck poo over the paths. Will NEVER go back to this venue. 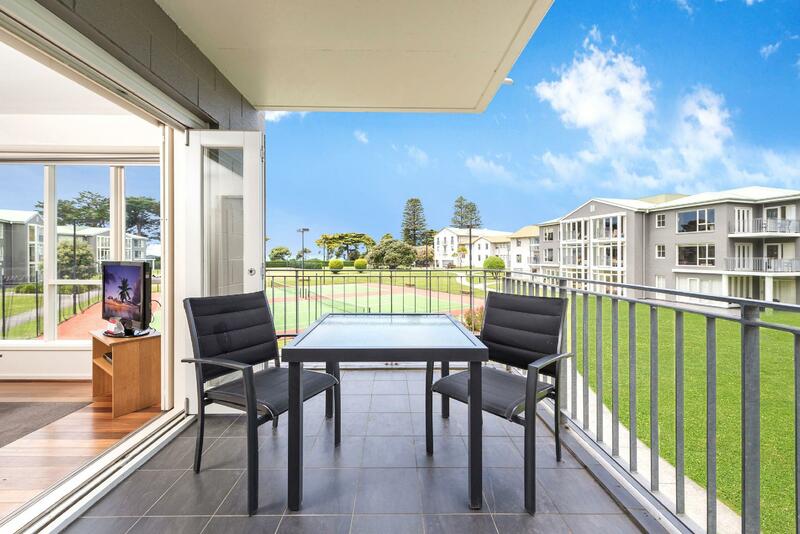 The facilities were quiet and peaceful with magnificient views of the beach. We enjoyed walks on the beach and proximity to restaurants and shops. Great pool and gym. Spacious and clean room. Friendly staff and good breakfast spread. The crews are really nice and reliable. Really Bad ... 3 hours to check in - they could not find the booking despite me showing them paperwork - kept saying it was booked for someone else (with my surname and particulars? - said they could not compare phone numbers - did not have mine) - then tried to blame it on Agoda until I showed the confirmation texts I have received directly from Mantra Lorne - then tried to substitute the room with an inferior one for same price - then sent us off to wait - promising a call - after no call for a another hour we went back .... - finally with Manager intervention - given a standby Room - missed our special restaurant booking - and when returned to the room - sparsely furnished - insects all over the place - and no hot water. The continuous drone of a type of exhaust fan duct (above the bedhead) meant no sleep for the night - complete waste of $250 of which I saved over three months to specially enjoy the rare opportunity for a romantic weekend way. 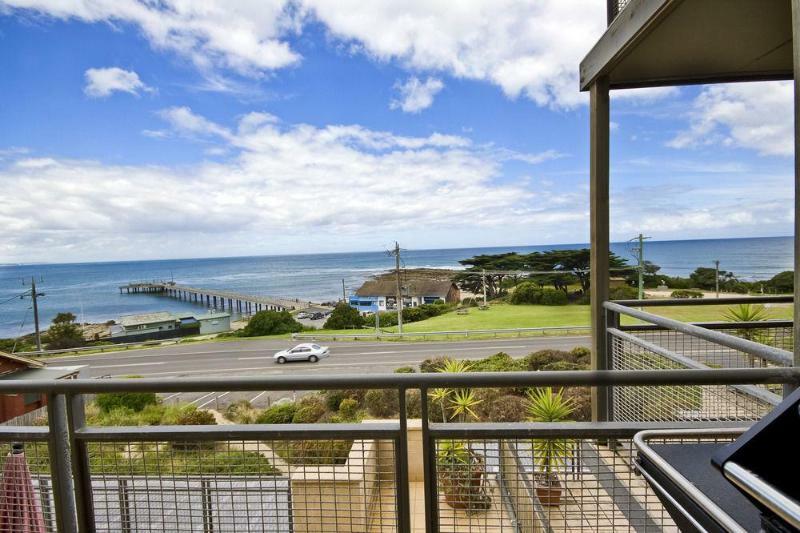 Perfect location so close to the beach and walking distance to cafes/shops.